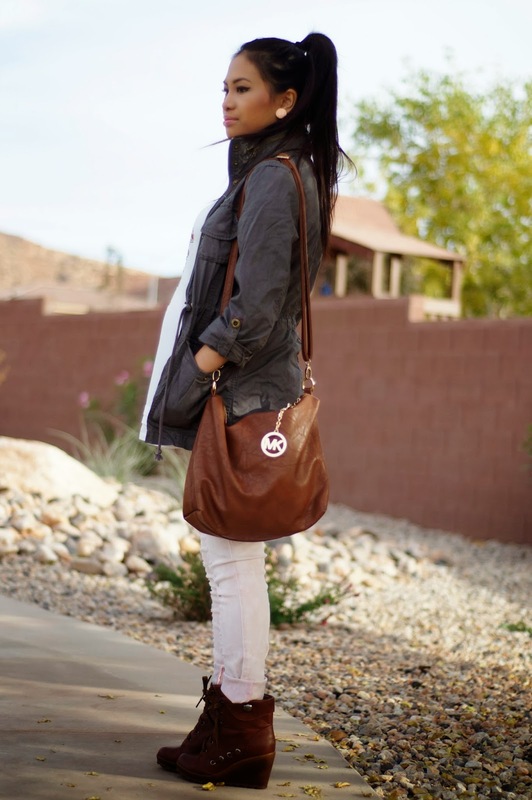 Ankle wedge boots...a staple for your Fall wardrobe. Comfy, warm and stylish, what more could you ask for? Emma I miss you so much! I love all your outfit posts and it makes me wish we could hang out more often! I hope to see you soon! Beautiful boots!!! Thank you for visiting my blog and your nice comment! Following now on GFC!. Now it's your turn. I like the entire outfit! thanks so much, I love'em ! 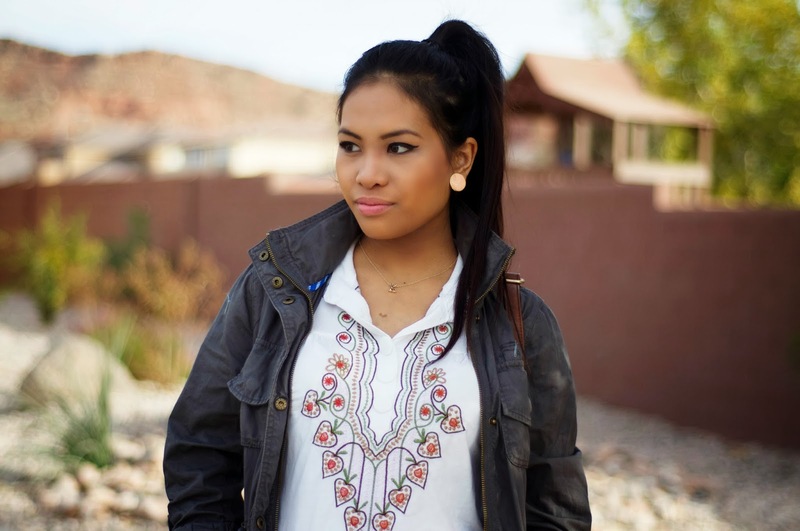 love the earthy/neutral colors within this outfit. 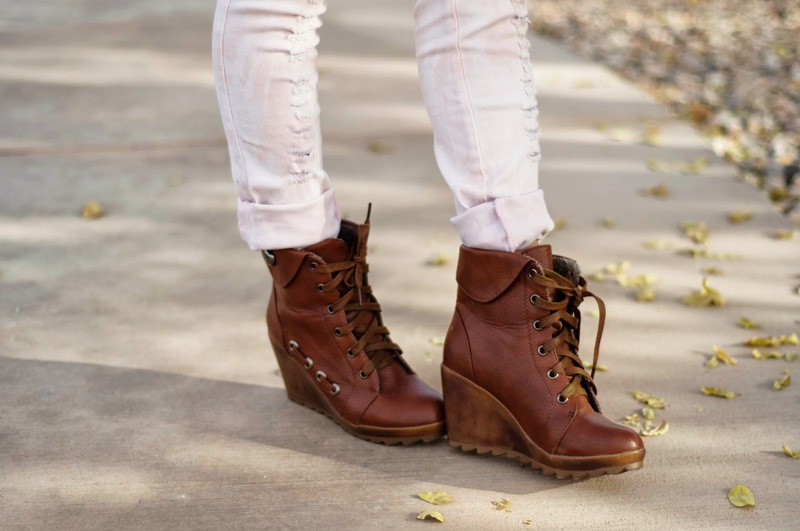 and totally agree, ankle boots are def. a staple. Hey I love your boots where did you get them?